Global interest in technology has skyrocketed, and the vacation rental industry ranks among the top users with new innovations becoming available. Recent years have seen advancements in digital photography, 3-D images and virtual reality. However, there’s one that many property managers may not consider: drone videos. Drones offer a bird’s-eye-view of large destinations and interior and exterior spaces. When done well, they provide a way to see an entire area and give travelers different insight into a place. These videos also contain music, commentary, description links and more helpful content. Users not only see the rental space but will learn more about the area, gaining a real-feel for vacationing there. 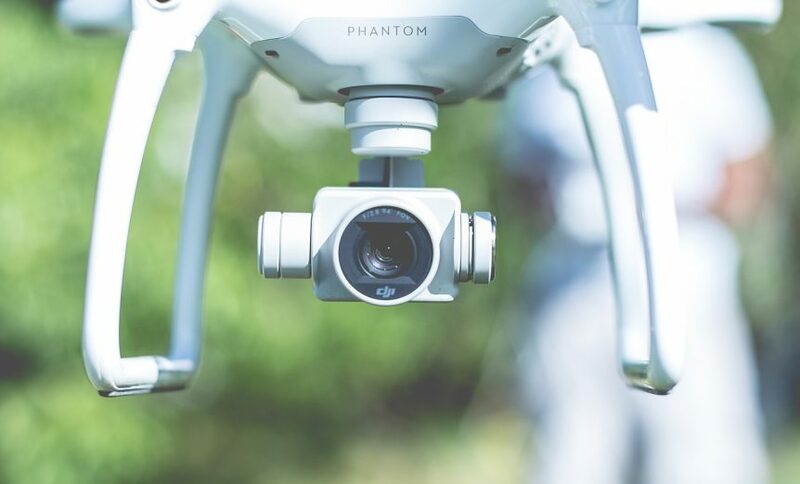 In addition, drone videos have a high share value on social media, as videos have become a top way to reach clients and build brand engagement. Read more about drone videos and how to use them for property management. A drone – a.k.a. an unmanned aircraft – can fly remotely by users or autonomously with a software. Drone photography includes a drone and camera that captures both still images and video based on preferences. Drone cameras allow vacation property managers to obtain a 360-view of an entire area versus just showcasing the rental and immediate area. 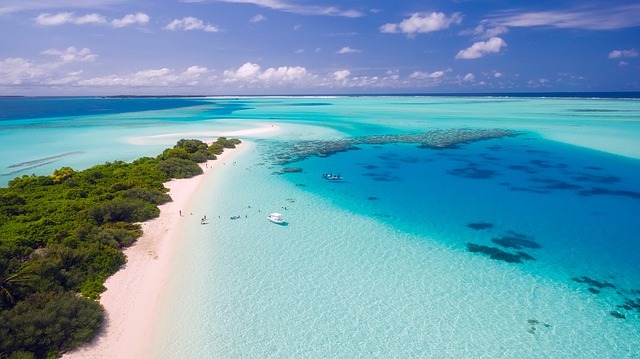 For example, a drone video in a tropical destination can include the beach, ocean, trees and people. Many times all of this is only within a 1-mile radius. Sound exciting? It is. Just like traditional aircrafts, the Federal Aviation Administration (FAA) has set rules and regulations for drones. Also check with city and state governments to ensure all local laws are met. Read and share these FAA rules with anyone participating in drone usage. If hiring a third-party, make sure they have FAA certification to fly commercially and proper insurance. Those creating their own videos should ensure their insurance policies will cover accidental damages and liability coverage. For example, prepare yourself for crashes and unforeseen weather conditions. Drone technology is still fairly new in the vacation rental industry, so notify neighbors and local homeowner associations about the flight. Those operating in condo complexes may consider flying in that area specifically to avoid calls and concerns. In this case, obtain permission from the condo board/owners, and stick to that property. Weather will impact small drones’ stability and quality. When planning for the shoot, consider cold/hot temperatures, chances of inclement weather and people in the area. For example, those promoting a destination’s lively scene should shoot when people are out enjoying the weather. On the flip side, if the destination is more remote, then make sure to shoot when things are calm and quiet. Don’t forget to stage the home and spruce up the outdoor areas as well. The best vacation rental drone videos are not ready in a couple of hours. They take time and editing, especially if put to music or voice. Shoot the most appealing images several times to have more options, and prepare to send out to a couple of people for feedback. Once complete, also send out to partner companies, Realtors or travel sites for their use. One video goes a long way. Read about Matterport’s technology and how their camera captures 3-D images.